We scheduled our tour with Alejandro on the day we were finishing a cruise. He was waiting for us right where we exited the port, and he made the transition to the hotel so easy! 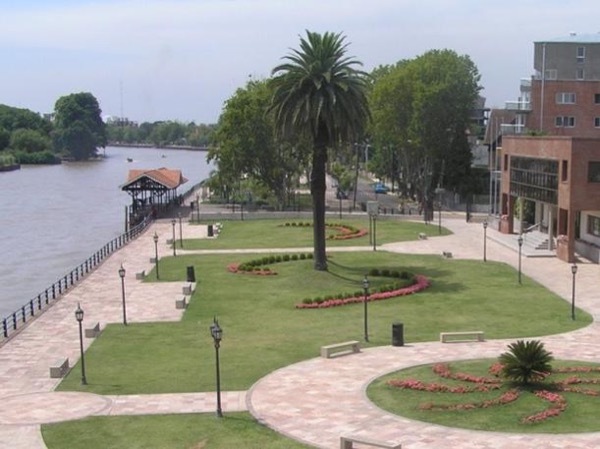 Then he took us on a lovely tour of the Tigre islands, San Isidro, and Buenos Aires. We had a beautiful boat ride among the islands and a wonderful lunch at a restaurant he selected. He showed us many neighborhoods and areas of the city and explained the history and geography of the area very well. He's an excellent guide!